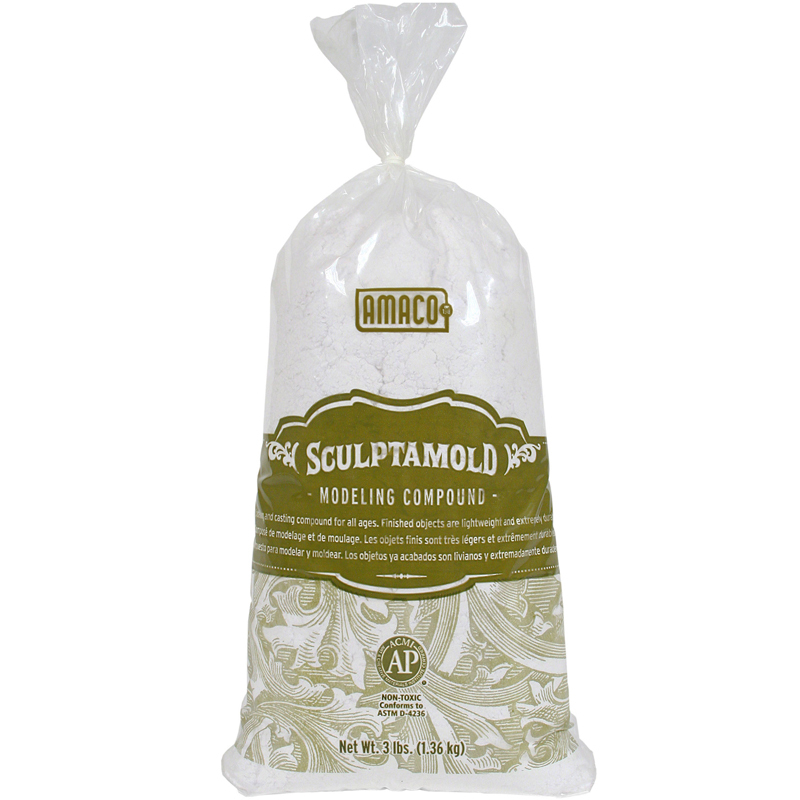 All-For-Arts.com → Arts & Crafts → Casting Compounds → Plaster Of Paris 5 Lb. 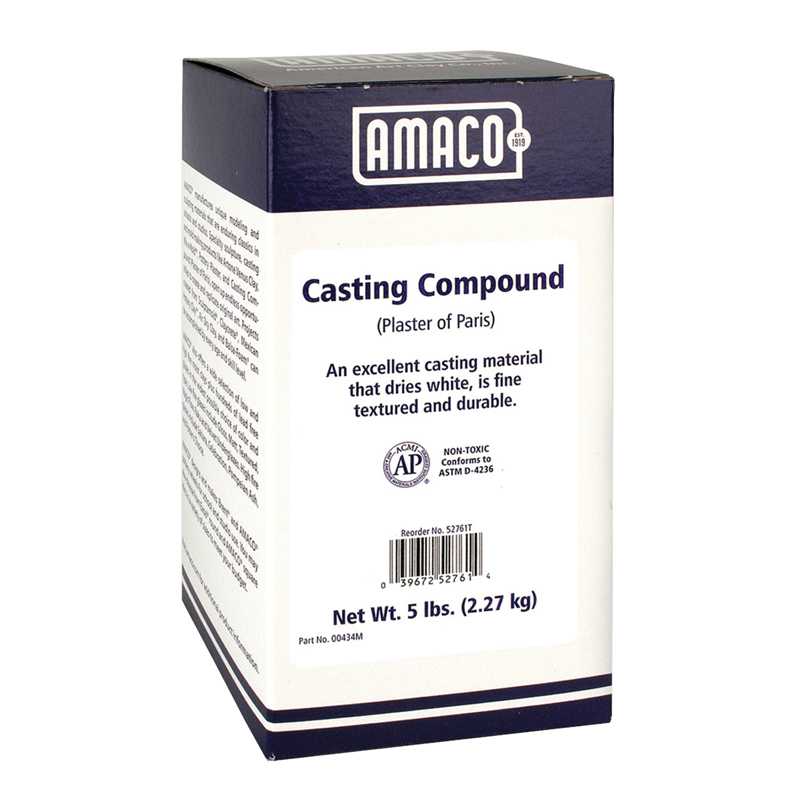 AMACO® Casting Compound (Plaster of Paris) is an excellent material for making molds and casting objects. 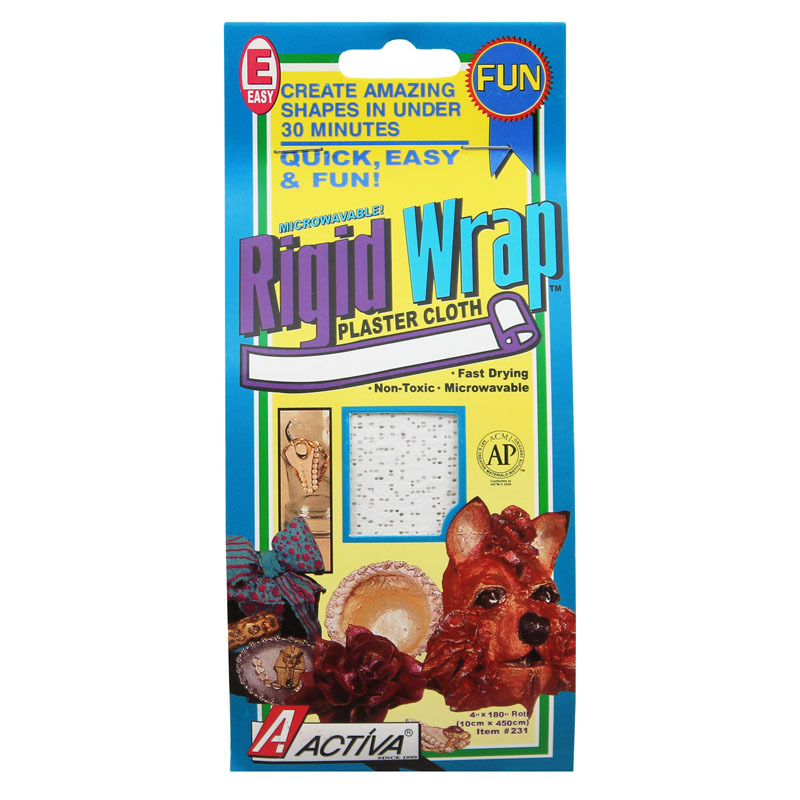 When mixed with water and poured into a form, it sets hard in just a few minutes. 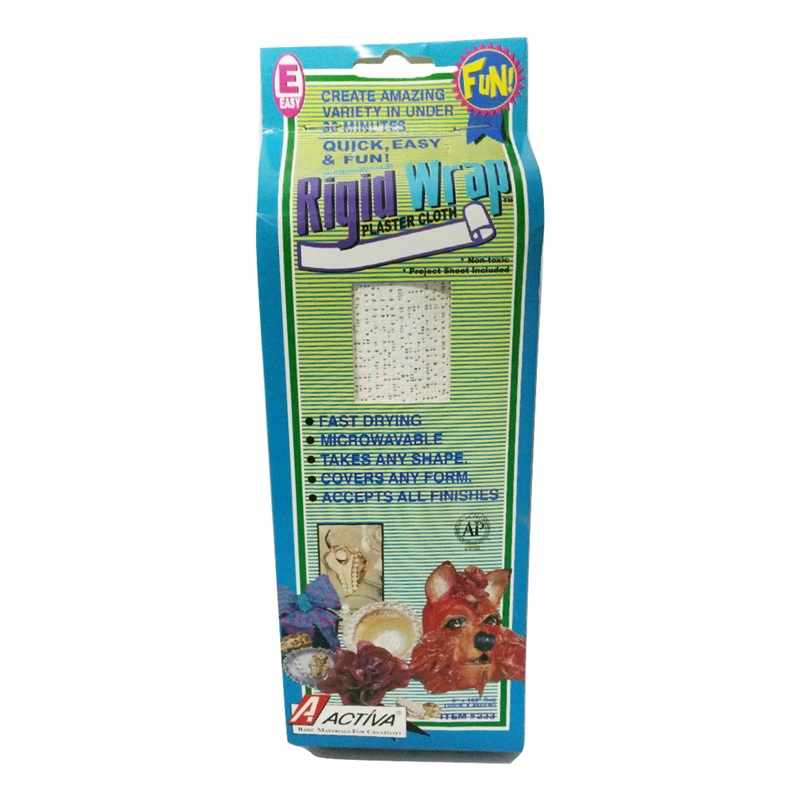 Cast pieces and molds are white, fine textured, and durable. 5lb box. 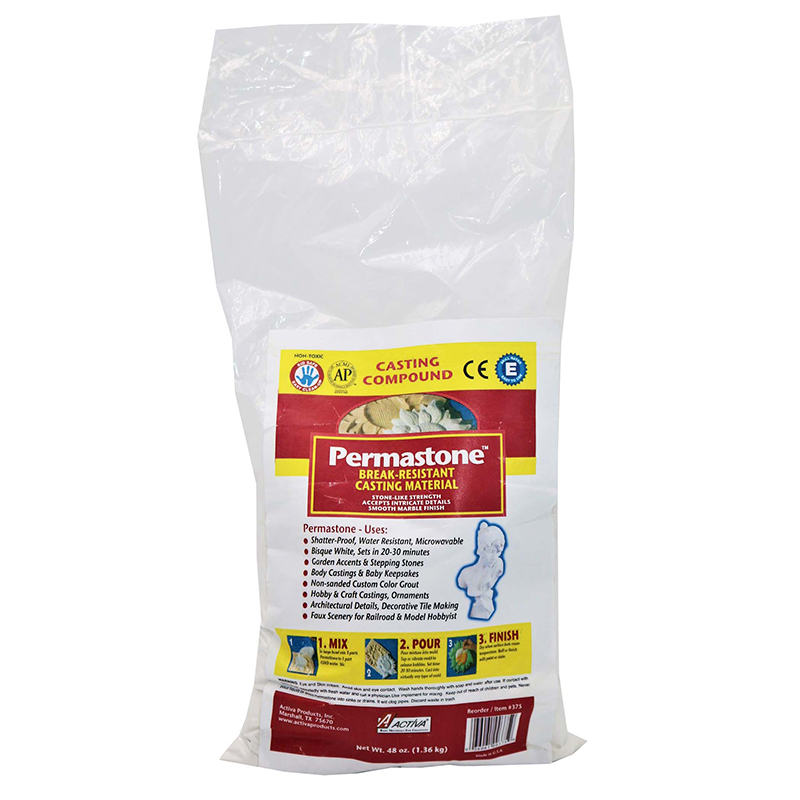 The Plaster Of Paris 5 Lb. 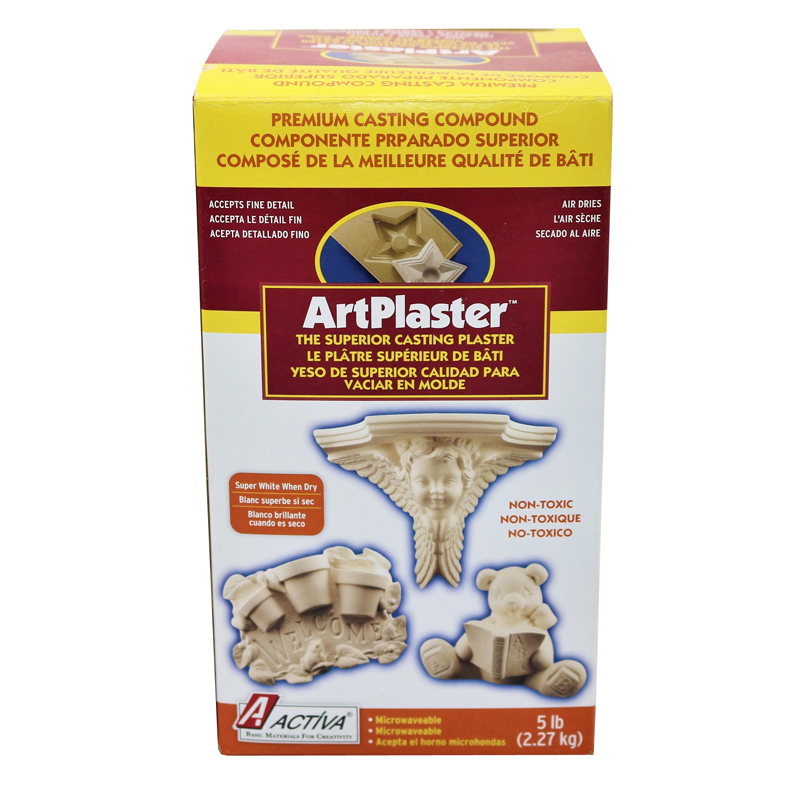 can be found in our Casting Compounds product category within the Arts & Crafts.